LED technology of the latest generation, the simple and elegant design, compact size, high brightness, easy installation, low power consumption. Are a functional solution with all the benefits offered by led technology: long life, high degree of brightness, reduction of power consumption. The spotlight has a clip that stops the front lamp to best facilitate maintenance operations. 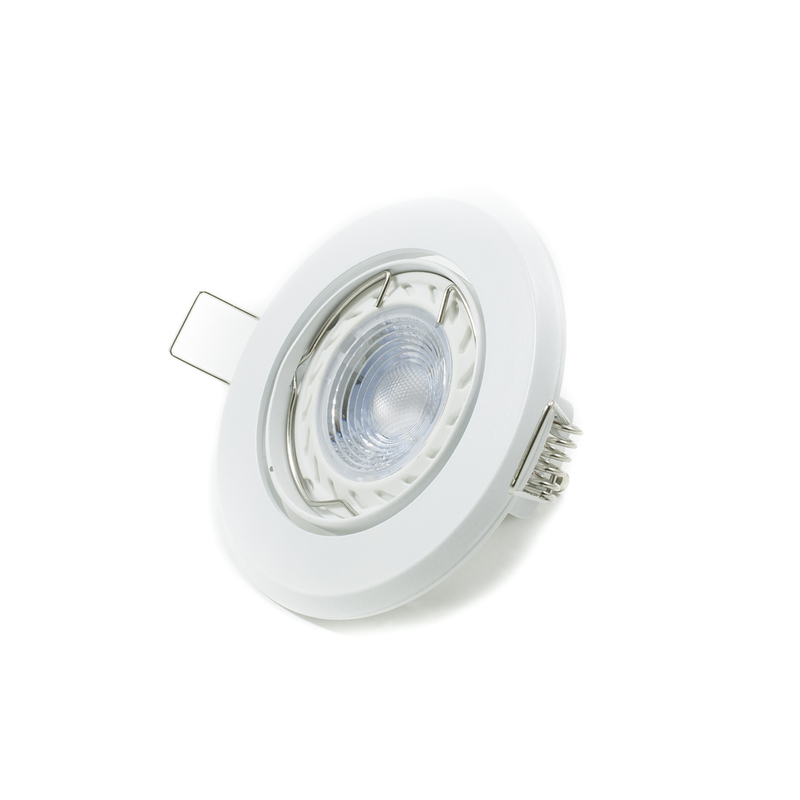 Our lamp GU10 5w with yield 50w features integrated leds that develop a luminous flux of the well 380 lumens. - Free emission in the IR and UV. 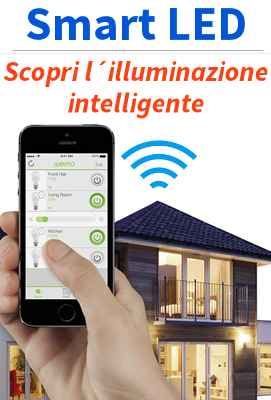 In their class they represent in the field of lighting and a first class product. The lens optical quality allows it to diffuse the light with a corner spot of 38 degrees, ideal for lighting large areas such as rooms, hotel lobbies, lounges, restaurants, kitchens, corridors, bathrooms, etc..